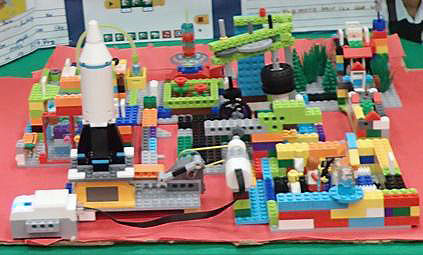 FIRST LEGO League Jr. introduces STEM concepts to kids ages 6 to 10 years of age. All skill levels are welcomed and needed, technical or non-technical. Guided by two or more adult Coaches, teams explore a real-world scientific problem – this season: Living on the Moon! They create a Show Me poster that illustrates their journey of discovery and introduces their team. They also construct a LEGO model of what they learned. Part of the model is motorized and programmed with LEGO WeDo. In the process, kids learn about teamwork, respect, sharing, and critical thinking. The FIRST LEGO League Jr. season culminates with an Expo where teams show their work, and where they meet, share ideas, and have fun. 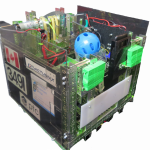 What: Information Session about FLLJr. Find out what it is all about and get ready to register a team! Where: Juan de Fuca Library, 1759 Island Hwy.